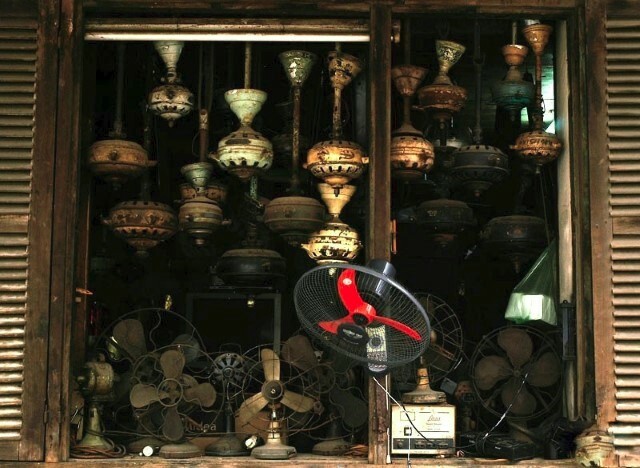 Many travelers say it's the Old Quarter in Hanoi that gave them the most interesting expression of Hanoi. With the many narrow streets and such a busy atmosphere, the Old Quarter is really a should not miss place to go when in Hanoi. And don't forget to sample the best street food when you are here. Burning incense sticks is an important ritual for Vietnamese. The number of incense stick they burn varies from occasion to another. Here is the reasons why people burn 1, 3, 5 or 7 incense sticks when praying to ancestors at home or Buddhas at pagodas. Hanoi is full of iconic foods, and of all the dishes to result from the French influence on the local cuisines, Banh Mi is still the undisputed king. 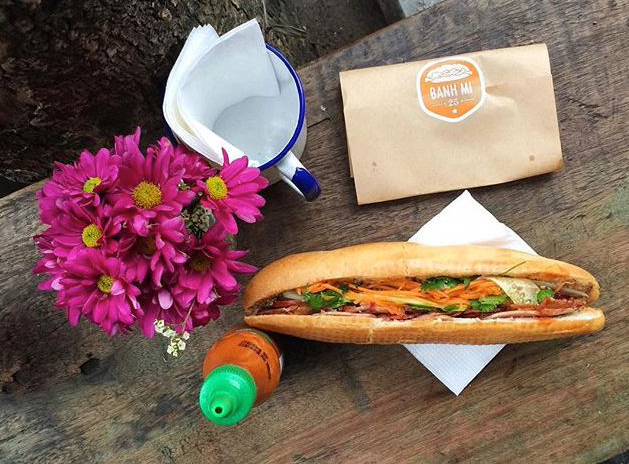 Choosing the best Banh Mi to try while you’re in Hanoi can be overwhelming, scrolling through all those recommendations and mouthwatering photos would take eons. And seriously, you’re passing by as a visitor, the best experience is what you’re looking for. 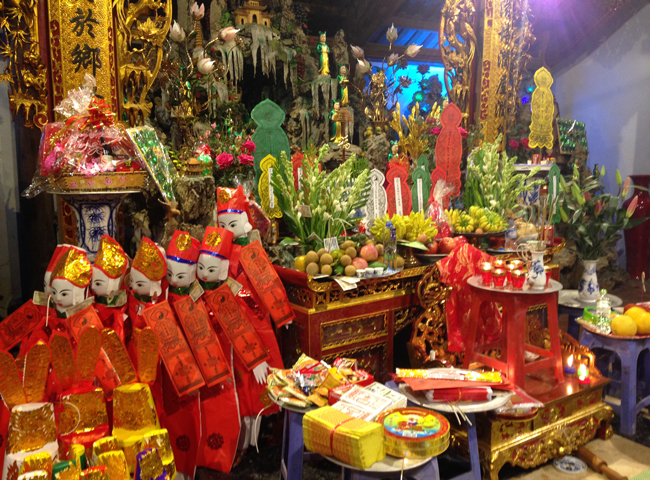 There are so much to see in Hanoi, which has been the capital of Vietnam since 1010. You can enjoy exploring the French quarters with tree lined boulevard sparking with yellow buildings, or walking the old quarter to discover thousands of groceries on narrow streets. Where else can you go without a long drive? Is there any countryside area you can go for a day trip? 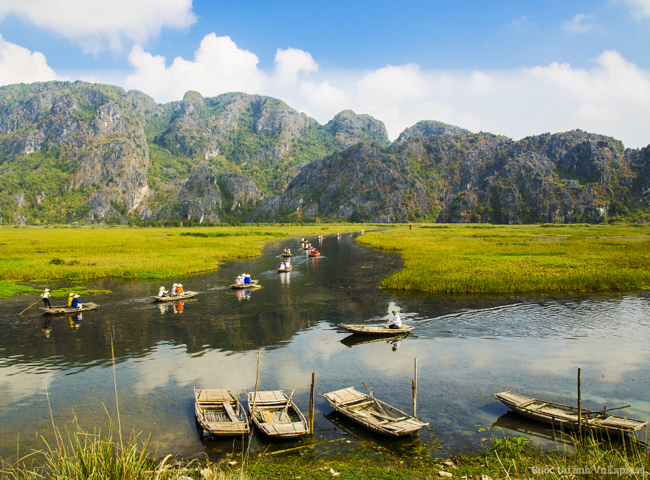 The answer is Ninh Binh province, known for the scenic countryside and limestone mountains. Vietnamese names are not easy to pronounce and remember. It works the reversed way compared to a Western name. 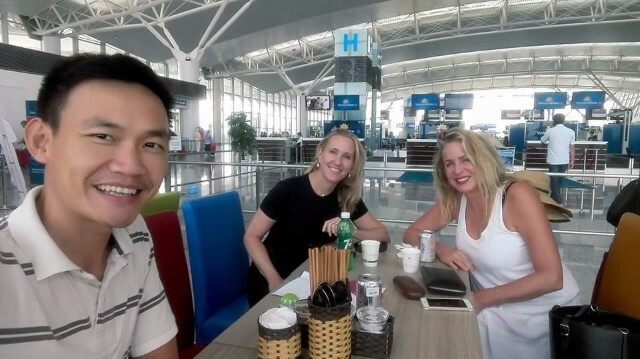 Here is how Vietnamese names should ben used and how people are named and called. 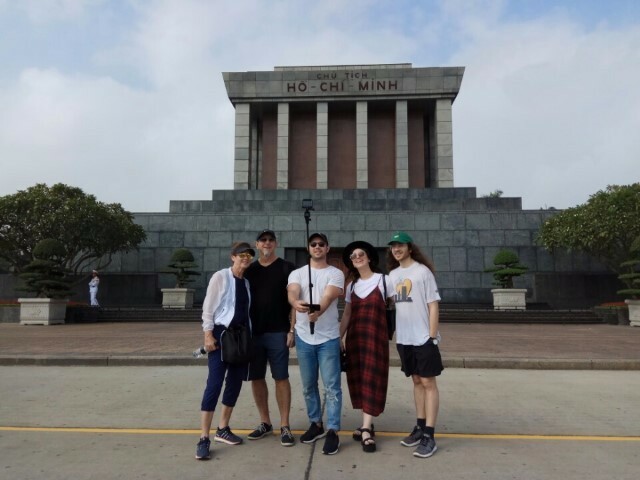 One of the most asked questions during my many years being a national Vietnam guide, is the question about the meaning of the word Vietnam. How do we say it correctly? Does it have a special meaning? Why did you name Vietnam Viet Nam? In Vietnamese, the term Dao Mau refers to the worship of mother goddesses. It represents a systematic mother goddess cult, which draws together fairly disparate beliefs and practices. 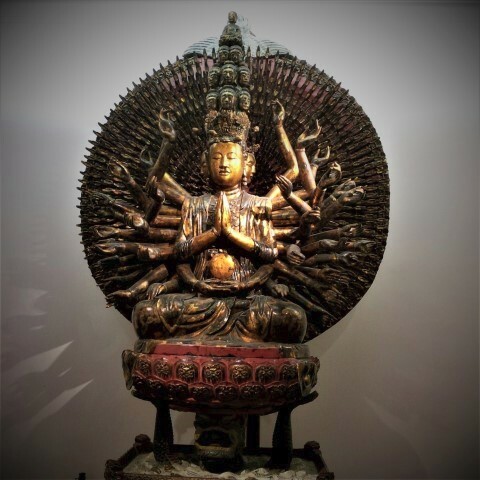 The worship of mother goddesses includes the worship of goddesses such as Thien Y A Na, the Lady of the Realm, the lady of Storehouse, the Princess Lieu Hanh, or legendary figures like Au Co, the Trung Sisters, the Lady Trieu, and the cult of the Four Palaces. 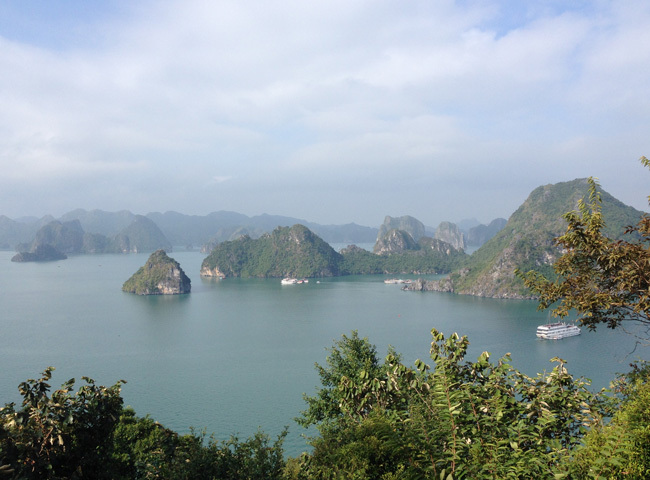 Everyone is talking about Halong Bay, but most people miss out the fact that Halong Bay is actually the center of a large limestone karst zone, which includes Bai Tu Long Bay to the northeast and Lan Ha Bay to the southwest. Sine Halong Bay is getting more crowded recently with tourist boats, Lan Ha Bay is coming up as a great alternative, with much quieter cruising routes, more sandy-beaches, and an abundant of deserted lagoons. Came to Vietnam in the early 3rd century, Buddhism has been the most practiced religion in the country. Buddhists often go to pagodas for praying and worshipping their religion. 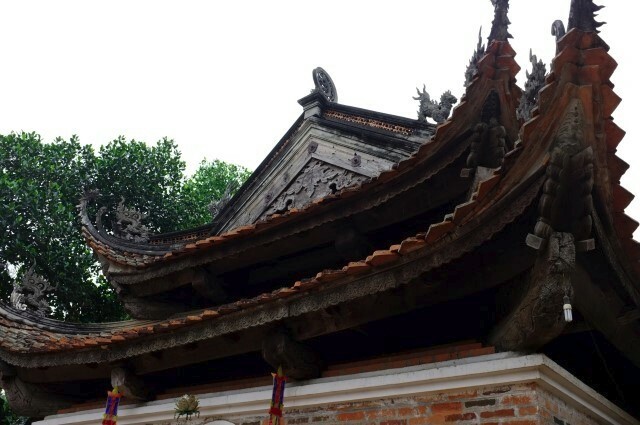 This is a short introduction about buddhism in Vietnam and the structure of a pagoda. Characterized by limestone cliffs and rock formations, as well as small islets rising out of the emerald waters of the Tonkin Gulf. 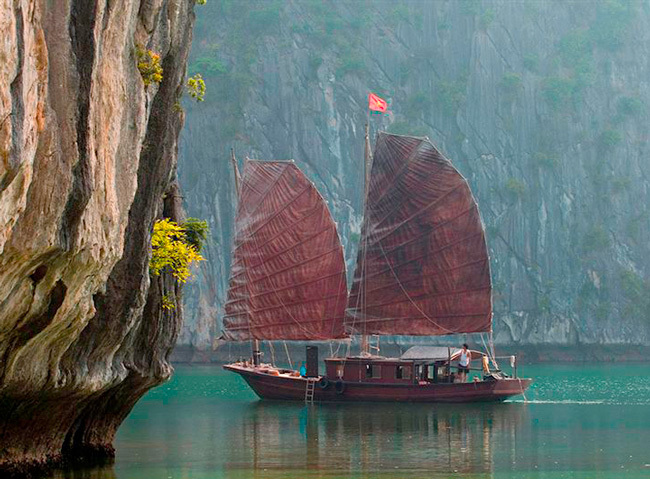 Halong Bay is home to a multitude of beaches, lagoons, and limestone caves. The ideal way to see this dramatic landscape is to take a traditional wooden junk, which slowing cruise you through thousands islets all over the calm and blue ocean water.